This past weekend saw the riders of LUX performed well in the US and Europe, leaving the impression they are some of the best riders in the world. 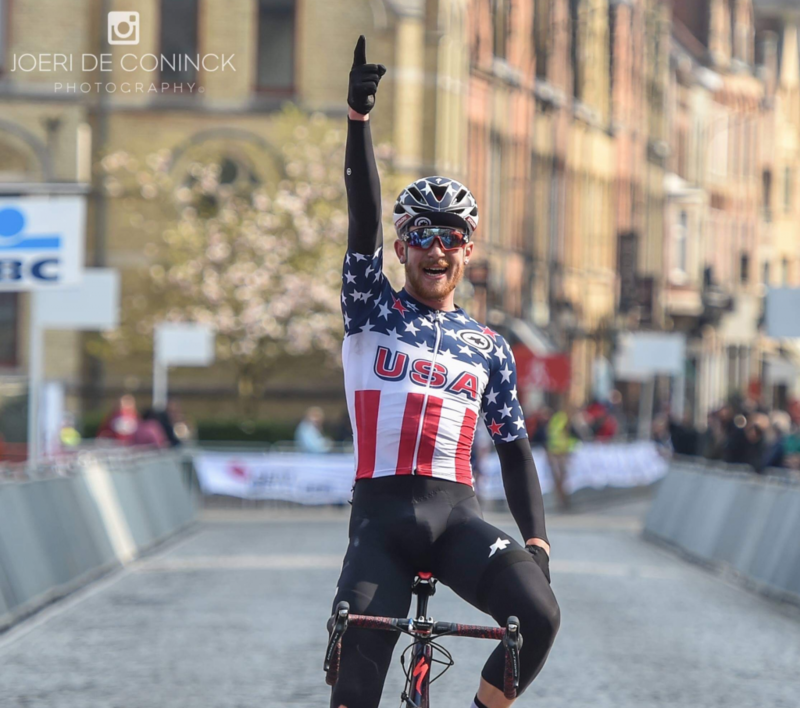 In Europe, Quinn Simmons recovered well from an early race crash, to become the first American Junior to win the Belgian Nations Cup event, Gent Wevelgem. 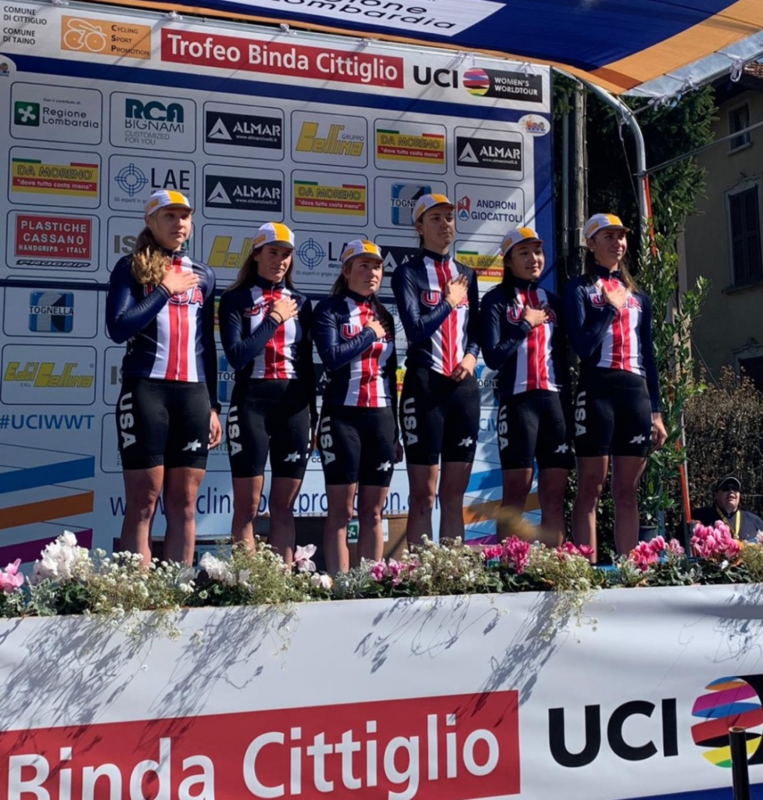 The US Team, comprised of 5 LUX riders (Quinn Simmons, Michael Garrison, Luke Lamperti, Nolan Jenkins and Seth Callahan), rode well to contain the race and set Quinn up for a late race attack. Our women were also at Gent Wevelgem, where they supported Megan Jabstrab who currently leads the Individual Nations Cup Standing. Ava Sykes was the top LUX rider finishing 12th after leading out Megan who was 2nd. Ava, Gabrielle, Jan and Zoe are currently part of the USA team which is also leading the Nations Cup team standing. 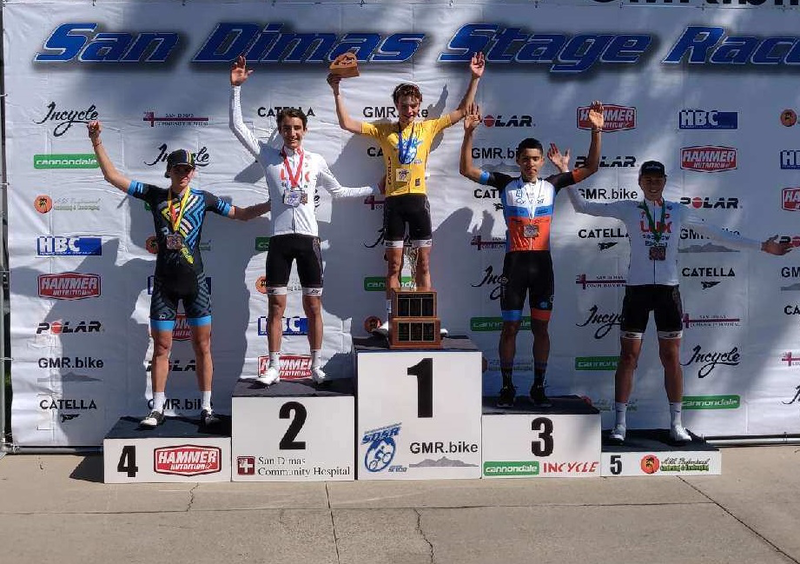 In the US the remaining riders of LUX raced at the Junior National Team selection event, San Dimas Stage Race in California. Matthew Riccitello led the team with his extremely fast Time Trial win, posting a time nearly 30 seconds faster than the winning professional rider. The team defended skillfully with Matthew also taking the Climbers Jersey, Jared Scott moving into 2nd on GC, and Gianni Lamperti winning the final stage and Sprinters Jersey. Our women also performed well in San Dimas with Petra Schmidtmann finishing 2nd in the Criterium in the Cat 3 women’s event and Maddie Woolley finishing 4th in the Criterium in the Pro 1-2 event. It’s been a remarkable string of early season results for both the men and the women’s teams. The riders and staff of LUX / Sideshow P/B Specialized continue to be grateful for the continued support of all of our sponsors. We believe strongly in a comprehensive race-based development path which they could not follow without all of your support.